“A year changes it all” – as true as these words are in real, so is your life. A year back you were clueless of your goals but now you see yourself making most of it. Studies report the only way to coin in for it is to celebrate the glee and accept the blues that this existing year has offered. A year back someone meant so much to you and now that person stands nowhere in your life. Just a year back something appeared just impossible and now you have grabbed a hold on it. Finally, the year which taught you some major lessons of your life has come to an end. Let’s bid it for a better tomorrow, for a much better New Year. Being a style reporter here we have enlisted for you different forms of styling. Herein you can opt for one per your choice and welcome the New Year in style. It’s only the dream that keeps the hope alive. Doesn’t matter how long you have been waiting for it and how much more time you have to wait, it’s the spirit of celebrating your desire bringing you one step closer to your dream. For those women continuing with this aspect in the coming new year, dress up in leather that has got the flare and over the top shoulder structure. This form of dress will rightly portray life, being lived in dreams. For men, an attire that has got the straight cut in the color blocking garments would be just apt. An end is the start of new beginning. It can be a new relationship, college or job – a new beginning always finds a place for happier you. All because a fresh start gives you an opportunity to fix things at its base so that the results are achieved solely on basis of your self-potential. For those welcoming new beginning in your life, a simple form of clothing in formals will be appropriate. Dressing up in monochrome will make you appear more genuine in making your mark. Finally, all your hardships have paid off and you have achieved the major milestone in your life. Attainment of milestone deserves several moments of cheers. For this triumphant year ahead, you need to wear a balanced outfit. 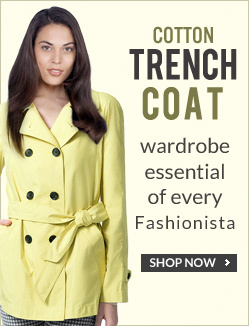 It should have a right proportion of high end fashion and styling essentials. 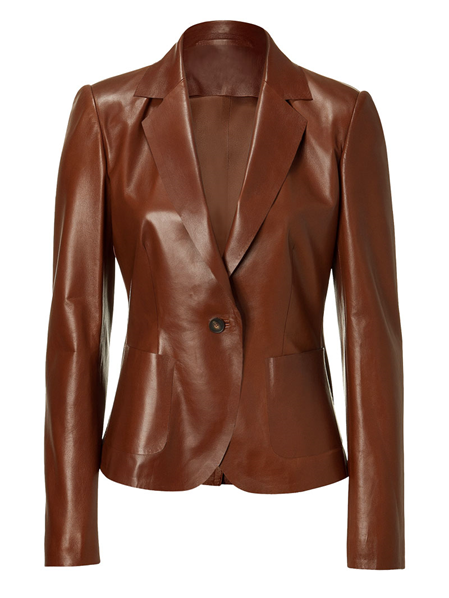 Preferably, a collared leather jacket or a suave-styled suede blazer will portray your newly attained upbeat status. It’s high time you have been holding on something that has already left and whose bare existence is still affecting. It can be an overly dragged relationship, persisting grudges or personal failings – all you have to do is get over it. Things that you have been holding on for a long time needs to be freed now. For the mood of letting things pass by you, get an outfit that is a cross between structured and flowed. A body hugging leather top worn over pajamas or loose fitted trousers would be just good enough for you.